Achieve vivid, rich colors to add warmth and excitement to any room. Bold colors are now possible with just two coats! 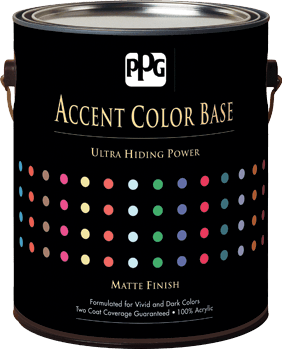 Use this matte finish in any room where a bright, boldly colored accent wall is desired. See the sheen guide below to find the best rooms for a matte finish. 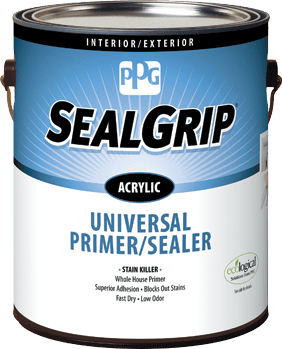 Our most popular whole-house primer. Great for all types of projects, inside and out.